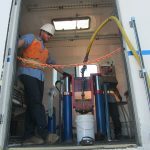 Gregg Drilling has made significant investments in experienced employees and technology to support our clients with their In Situ Remediation projects. 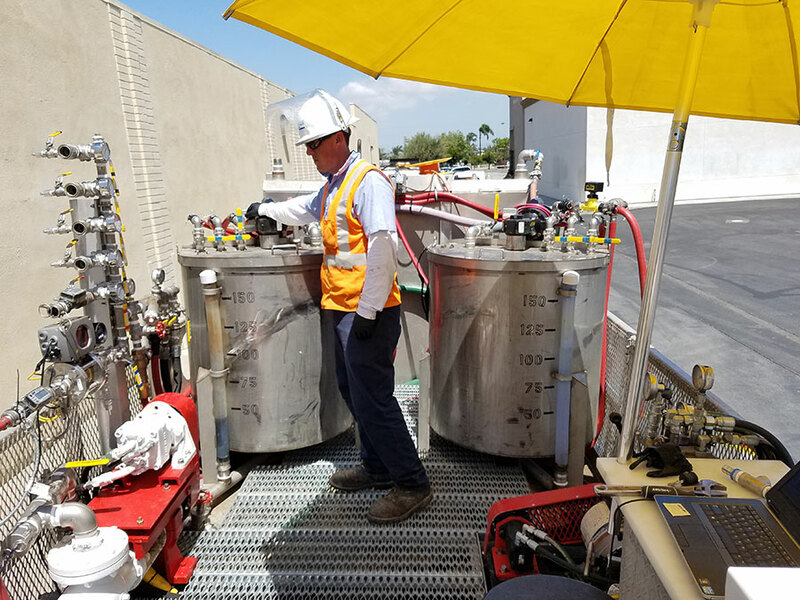 Gregg has manufactured customized mobile injection systems that have the capability of accurately and cost effectively mixing and injecting in-situ remedial compounds to support various site remediation solutions. 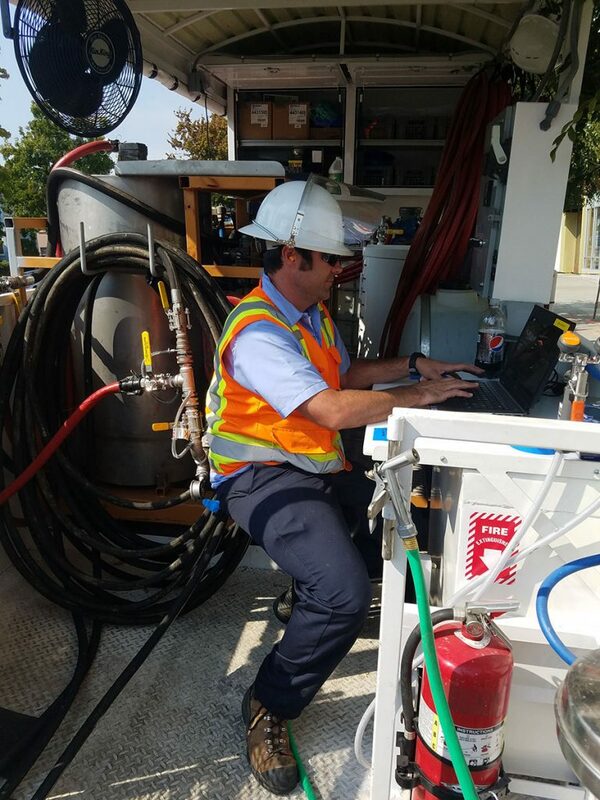 Gregg’s mobile injection systems are fully self-contained and have integrated operator work stations, safety equipment, mixers, pumps, secondary containment, water storage, hydraulics, power, pressure regulators, and flow and pressure monitoring equipment. Gregg provides integrated mixing and pumping systems that can achieve injection rates between 0.1-100 GPM and can regulate injection pressure between 0-1500 PSI. 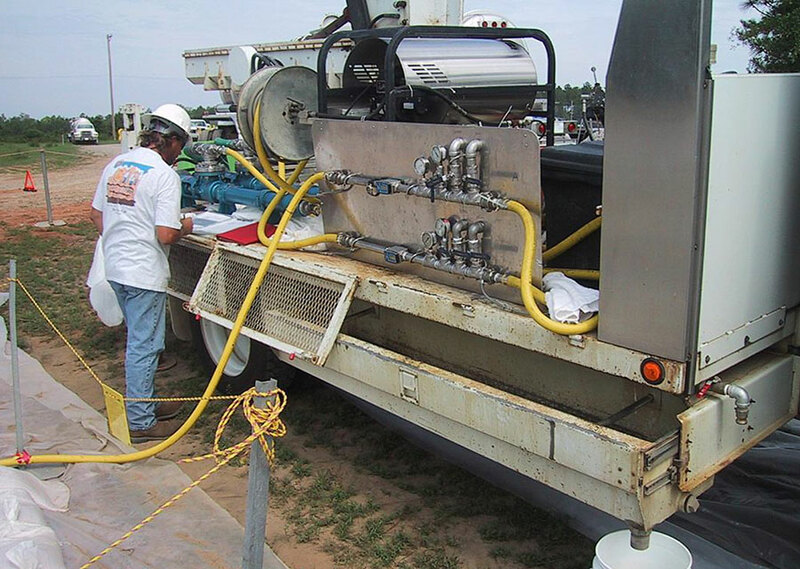 With the use of Gregg’s multi-point manifolds, reagents can be delivered individually or simultaneously to direct push points or injection wells. With the use of our specially designed top-down, bottom-up, or directional injection tools, we can improve vertical distribution and emplacement of remedial compounds. With the combination of our tooling and methodology, we are able to provide a cleaner and more precise injection process that allows us to place reagents within a wide range of lithologies. 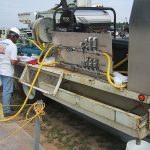 Injection testing can help determine full scale injection approach, and can help to identify issues with spacing/ROI, injection pressure, flow rate, vertical pathways that can lead to surfacing, or groundwater mounding. 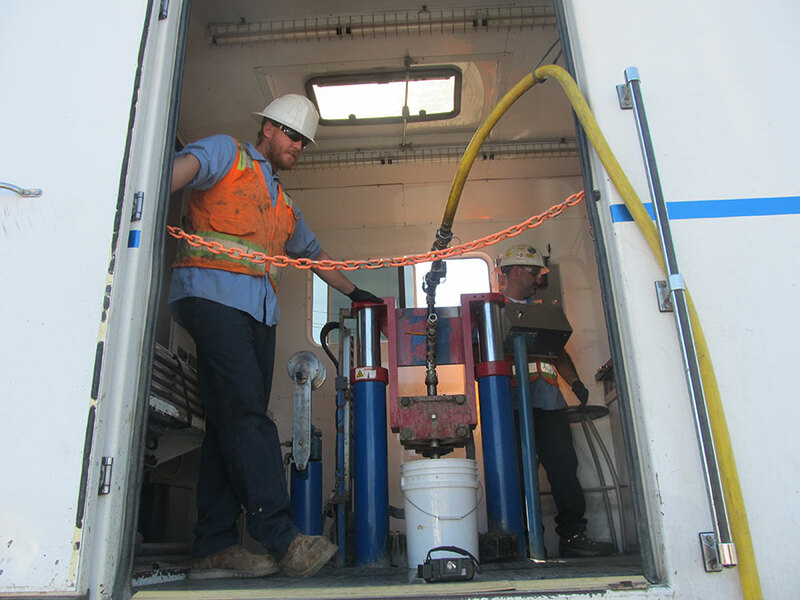 Gregg Drilling has developed a Remedial Injection Screening Tool (RIST) that takes the guesswork out of in situ injections. The RIST can be used to help identify treatment intervals based on actual downhole pressure and achievable flow rates needed for distribution. With this tool, down hole pressure and flow rate data is continuously collected digitally. Upon completion, the data can be used to create pressure curves (pressure vs flow) for each treatment interval. 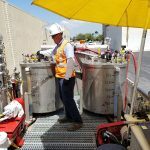 Additionally, the RIST can help determine if there will be a need for monitoring beyond the boundaries of the contaminant plume to meet regulatory requirements. The deployment of Gregg’s HRSC Tools (MiHPT, CPT, UVOST and RIST) is critical in determining the target injection intervals to improve contact with contaminant mass. With the use of Earth Volumetric Studio (EVS) 4D modeling, we are able to integrate the HRSC data with the consultant’s remediation approach, to and create 4D targeted injection plans. For any questions regarding Gregg’s injection work or capabilities, or to get a proposal or schedule work, please contact Todd Hanna: thanna@greggdrilling.com or through the form below.